On Saturday Adam and I went on our January date (for our Year of Dates). 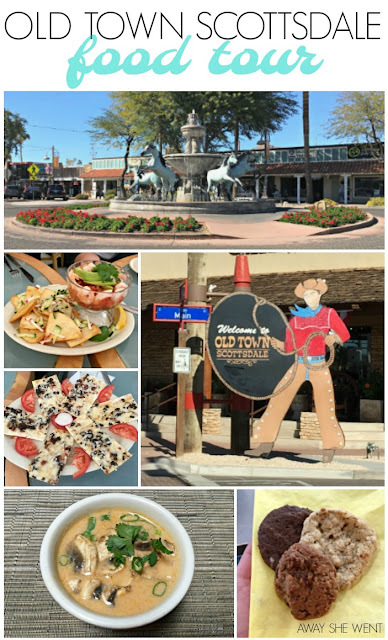 This month’s date was a food tour of Old Town Scottsdale! 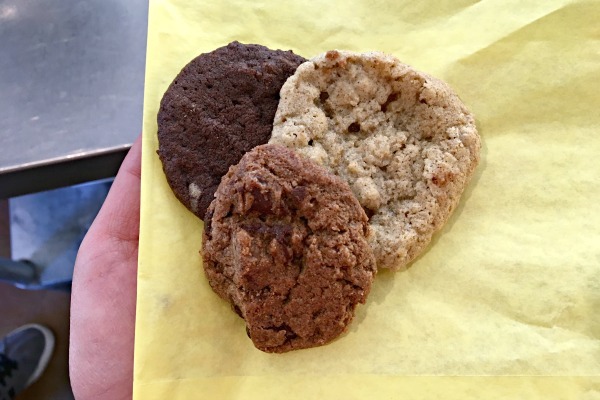 Food tours are one of my favorite things to do when traveling (you can read about our Pike Place Market Seattle food tour here), but they are also a fun way to play tourist in your own town. Plus if there’s a restaurant you love, you can go back anytime! I’ve actually been on this tour before, like eight years ago with a friend, but most of the restaurants have changed, so it was a new experience for me too. 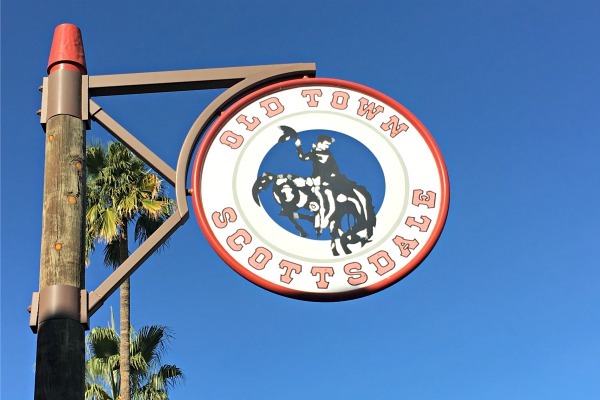 I booked the Taste of Old Town Scottsdale Lunch Tour with Arizona Food Tours, but they also have a progressive dinner tour, sips and samples tour, and a Downtown Tempe happy hour tour. I definitely want to try another one of their tours sometime! Although we definitely need to do it before summer hits or wait until next winter. I can’t image walking around in the summer heat. Anyway, we met our group and guide a little before 11 (perfect for a lunch tour) and headed off to our first restaurant. 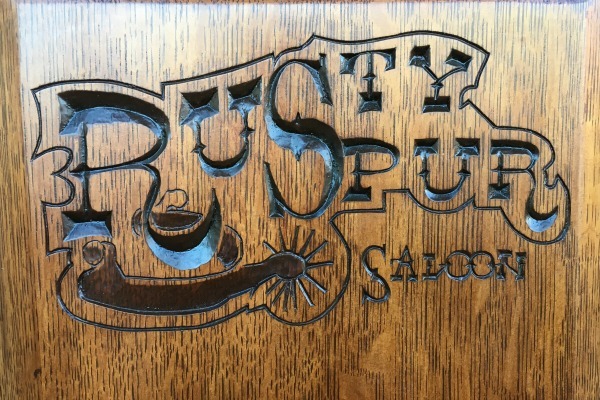 Our first stop was The Rusty Spur Saloon, the oldest saloon in Old Town Scottsdale. When you picture an old western bar, this is it. There was even live country music while we were there! At this stop we sampled the South of the Border Burger. I forgot to take a picture, but I’m sure you can picture a slider with green chilies, bacon, and cheese. Adam said it was his favorite food of the day. Our next stop, AZ88, was a complete contrast to The Rusty Spur. It’s bright, modern and definitely more stereotypical Scottsdale. 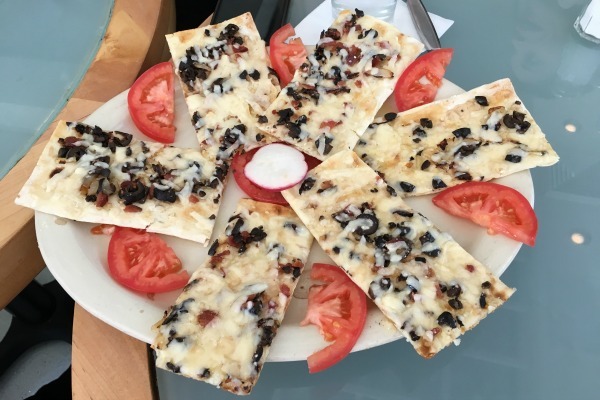 There we sampled the shrimp ceviche and gallettes (flat bread with bacon, caramelized onions, black olives, and parmesan). 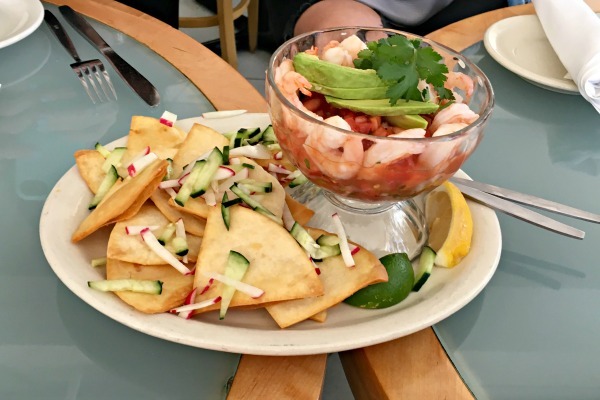 I’m not a huge fan of black olives (and I LOVE seafood), so I definitely preferred the ceviche. 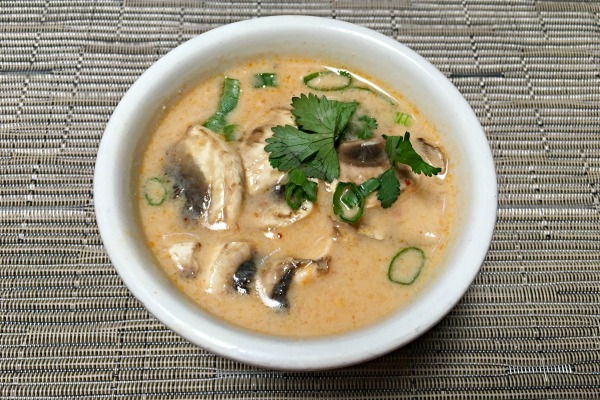 The next restaurant we visited was Malee’s Thai Bistro. At this stop we tried the Tom Ka Gai soup and a spring roll. We also got our choice of a beer or glass of wine. This was the one restaurant that was also on the tour last time I went, but the soup is delicious so I didn’t mind going again. 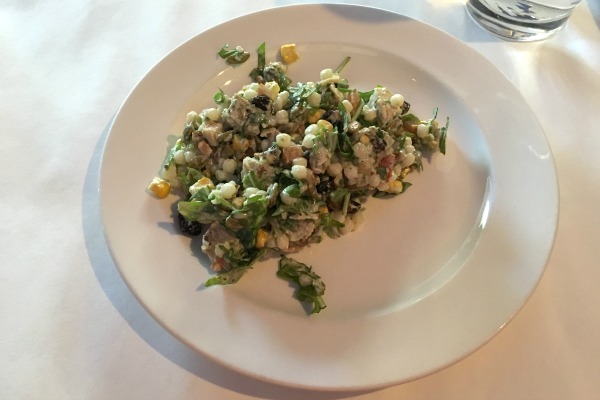 From there we headed to Cowboy Ciao to try their famous Stetson chopped salad. The picture doesn’t look that appetizing, but this was probably my favorite of the day. I loved the combination of everything and the recipe is actually available online, so I’m going to try to make it at home one day. We had such a fun afternoon trying new restaurants and learning about Scottsdale. The people on our tour were all very friendly and we really enjoyed talking with everyone at the different stops. I can’t recommend food tours enough when traveling or even playing tourist in your home town. They are such a fun way to experience a city and meet new people. 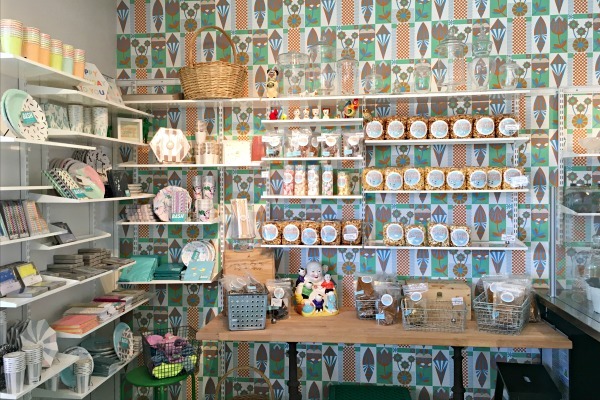 I’m already looking up food tours in Nashville for our trip in April! Yum! All the food looks delicious! My family and I use to go to Scottsdale a lot we will have to go again and try this tour! You should! It's such a fun way to spend an afternoon and try new places! Such a great way to spend the day together (: i miss American food so bad!! It was such a fun day date! Hopefully there's one close to you! They are so fun! one of my favorite things to do is visit new places and try new, local foods! these look delicious! That's one of my favorite things to do too! There's SO much to do in the Phoenix area this time of the year! If you're interested in Dove Mountain, you would probably really enjoy Scottsdale. Just make sure you don't visit during the summer! You should! 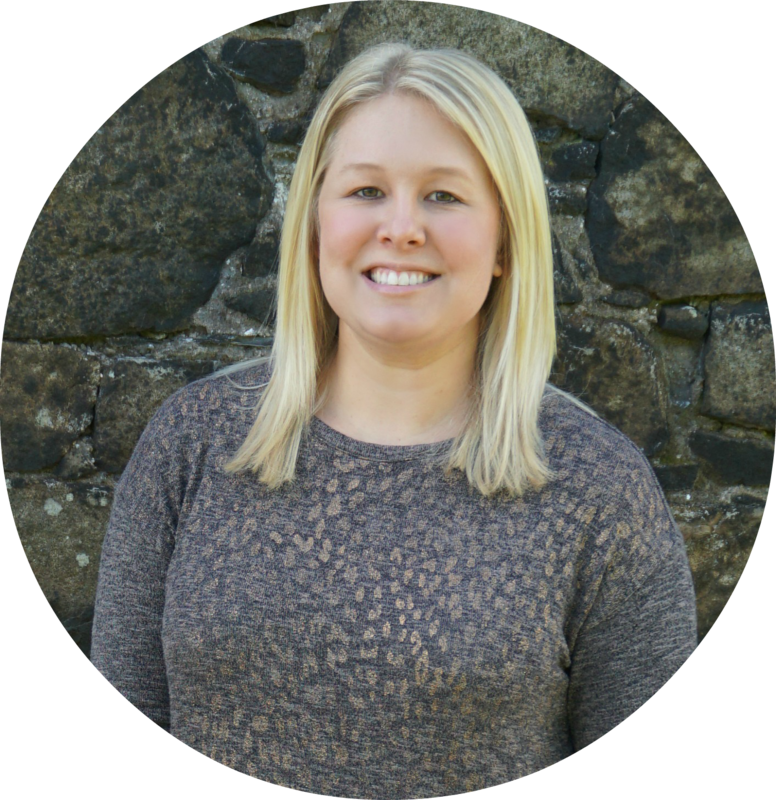 It's such a fun way to try restaurants you may never have tried otherwise! Oh my gosh, my dad would LOVE this! He grew up wanting to be a cowboy and Rusty Spur looks like everything he would be into! I bet he would! It definitely looks like an old cowboy bar. They said that building was the original bank and the vault is now used to store liquor! I more or less go on "foodcations," trying local restaurants is one of my favorite parts of traveling! 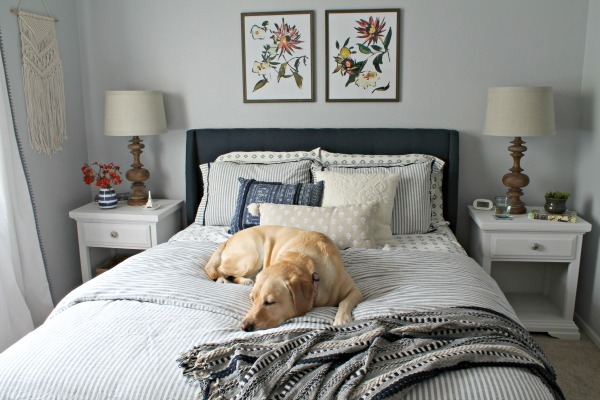 Scottsdale sounds like a great spot to do just that. It's one of my favorite parts of traveling too! The food was delicious! It's cold at my desk, so I'd love a bowl of that soup right now!